The CMO Club is excited to recognize all of our new members this month and brag about all of the accomplishments of our current members. Sort of like proud parents. To show our enthusiasm we’ve documented it all for you! 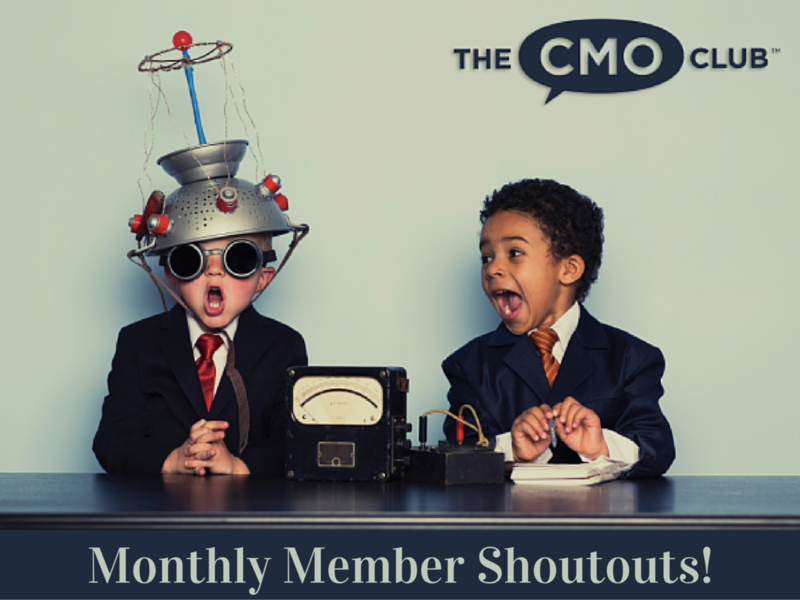 Check out the recap below of CMO Club Members featured in The CMO Digital Solutions Clubhouse, CMOs with new positions, CMOs featured all across the web and our new CMO Club Members for the month of July! Welcome to all our new members and congratulations to all our current members on their accomplishments this month! 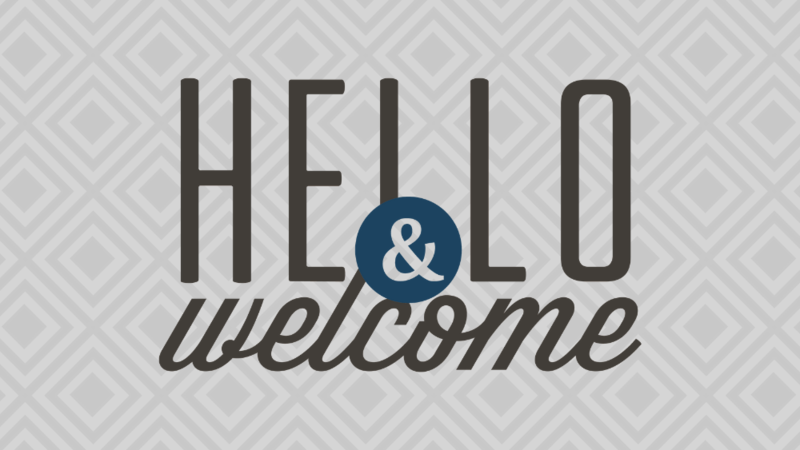 A Warm Welcome to All Our New and Renewed CMO Club Members in January! Previous Previous post: Tech CMOs are Most Excited About Right Now! Next Next post: A Warm Welcome to All Our New Members in July!